Designed for boys and girls in the U13-U19 age groups who desire a highly competitive level of play. 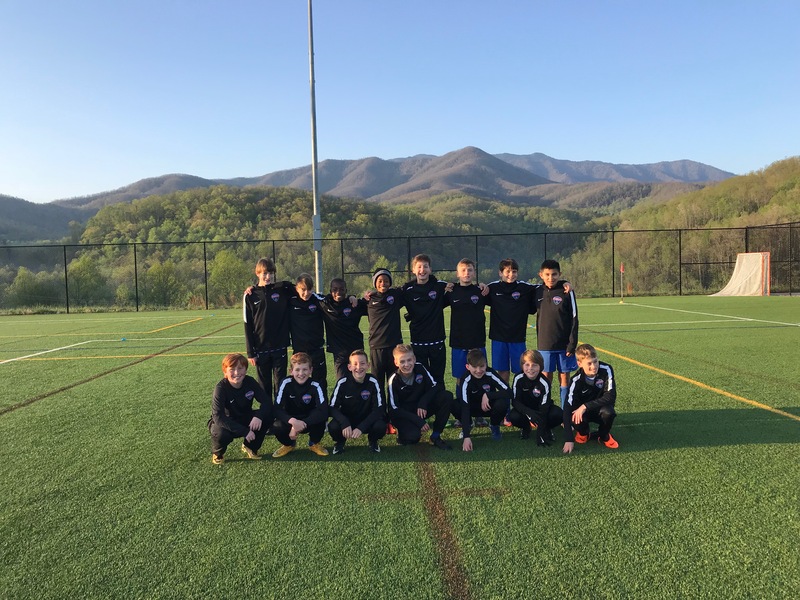 Our players come from all over the Nashville area to take advantage of the training offered to Tennessee Soccer Club teams. Our certified professional coaching and training staff is proud of its domestic and international playing and coaching experience. Tennessee Soccer Club provides outstanding team development, which results in teams competing at state, regional and national championships. Our focus on player development is an ideal preparation for high school, college and the Olympic Development Program (ODP). 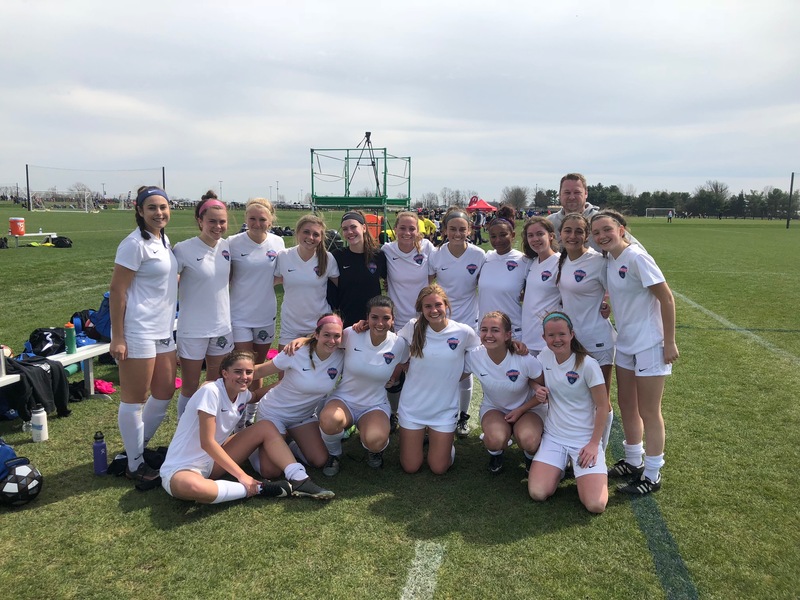 Teams train twice weekly (3 times per week for top teams) and play weekend matches against teams from other clubs around the middle Tennessee area. Additionally, teams may choose to participate in various local or regional tournaments, and teams who qualify will compete in State, Regional or National leagues. U13-U15 Boys and Girls Competitive teams play for two seasons, fall and spring, which make up one seasonal year. For U13-U15 players, this comprises the fall and the spring season. Additional opportunities for indoor play are available in the winter months, and players are encouraged to take advantage of those opportunities. U16-U19 Boys and Girls Competitive teams play for one season, fall for the boys and spring for the girls. Additional opportunities for indoor play are available in the winter months, and players are encouraged to take advantage of those opportunities. Tennessee Soccer Club U12-U15 players are chosen on the basis of open tryouts held each year in May/June. Positions on teams are competitively awarded and skill and team need based. Tennessee Soccer Club holds open tryouts where interested players are evaluated by our coaching and training staff. The skills, attitude and potential each player exhibits at these tryouts are considered when team positions are offered. It is the nature of these programs and inherent in the selection process that not every player will be offered a team position which they desire. We urge players to take advantage of an opportunity to play on a lower level team in order to advance their skills and push for the chance to move up, and prepare for next year’s tryouts. Because practices are where much of the learning and development take place, participants are expected to attend both practices/week, three for top teams. Occasionally, conflicts arise in which the participant cannot attend a practice. By accepting a place on a select team roster, a player commits to play the full seasonal year, June through May. Evaluations for U13-U19 teams are held in May/June each year for the coming soccer seasonal year. Recreational players can join Tennessee Soccer Club at any time during the year. As long as you are not registered with another club you are free to tryout for Tennessee Soccer Club. Players registered with another travel club through TSSA must obtain a release from their current club before any discussions about playing opportunities can be held. During the tryout period, you will be asked for information as to age and past experience in order to place your child in the correct age group for evaluation, this may be done during the online registration process also. At tryouts your child will be evaluated by the coaching staff in various group activities. The staff will assess current skill level, desire and potential ability. This criterion is evaluated along with consideration as to how and where that individual’s ability will best fit in order to foster continued learning, improvement and further a competitively challenged environment. Once this is determined over the course of the tryouts, your child may be offered a position with a team. The offering of positions on teams begins immediately following the completion of tryouts. Be prepared with decision options upon be contacted by the coaching staff.